As cozy as it gets! Snuggle into soft, warm flannel in a classic red plaid that's just right for the season. 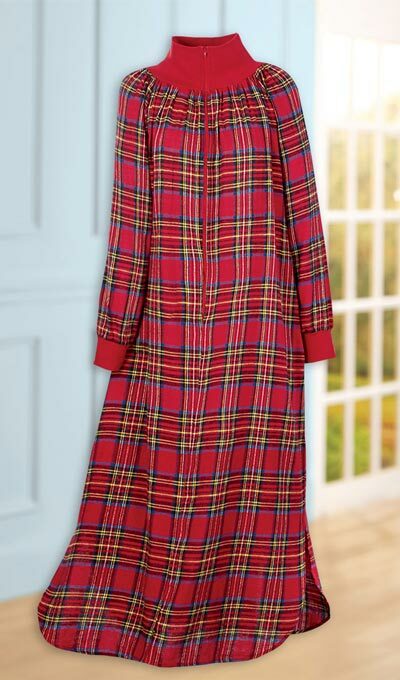 This Plaid Flannel Zip Robe is welcome gift! 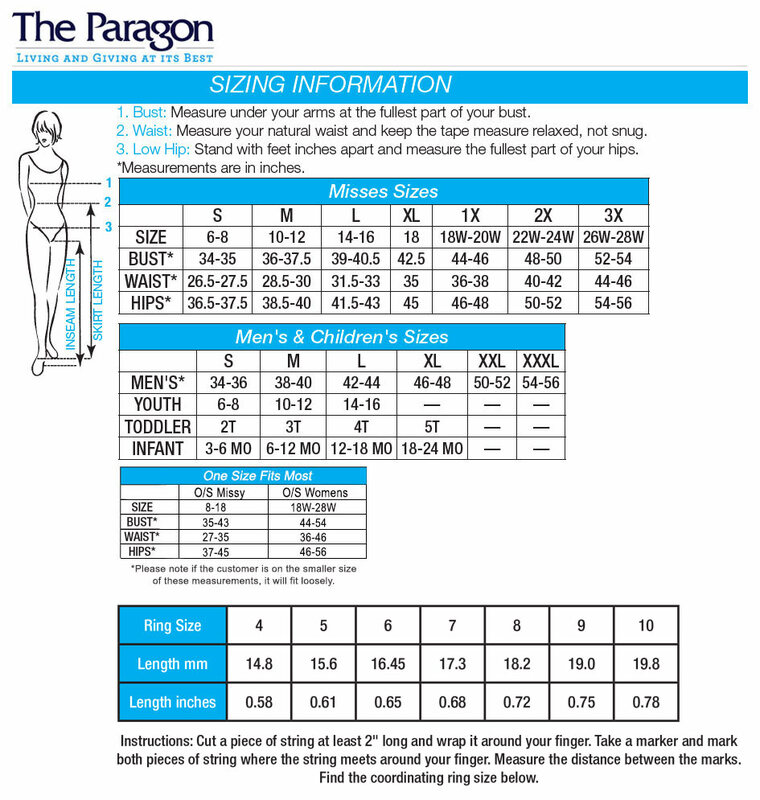 Top front zipper with step-in styling, yarn dyed cotton, back gathers, long raglan sleeves, rib trim at collar and cuffs. Machine wash. Imported. Misses, approx. 50"l. Hurry! Quantities are limited! I LOVE this robe! It is actually long enough for me and so warm and soft! I saw it is also available in Navy Blue Plaid, but unfortunately not in my size. Will you bring this back in other colors and sizes? This robe is Perfect, they even matched the plaid lines. I love this robe! The size is a perfect fit! The warmth is just right and keeps you toasty warm. I would buy the blue plaid one but it is out of stock in my size. Great value and excellent construction.